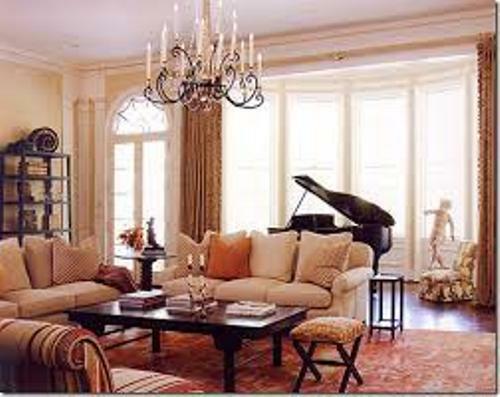 The first idea on how to arrange furniture around a baby grand piano is the placement of the baby grand piano. If the living room features the longest wall, you can set it in the corner space. It can be the only focal point in the room. If your living room is big, you can have two or three focal points. The fireplace or TV can be the main focal paint. The baby grand piano can be placed on the side of the fireplace. When you place the baby grand piano, remember the seating of the piano player. It will be weird if the player does not face the seating furniture. 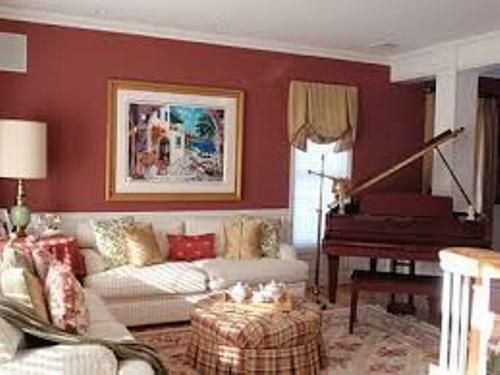 The straight edge of the piano can face the wall, while the curved side can face the seats in the living room. 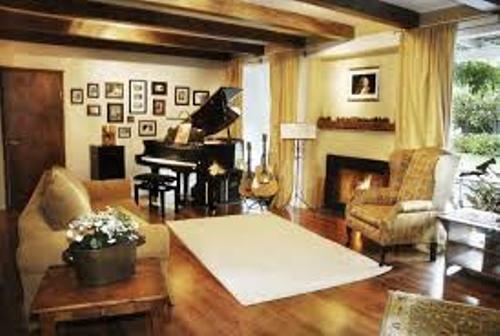 You can also infuse the ideas on how to arrange furniture with an open floor plan in a living room with baby grand piano. The living room is not comfortable if you do not have any couch. 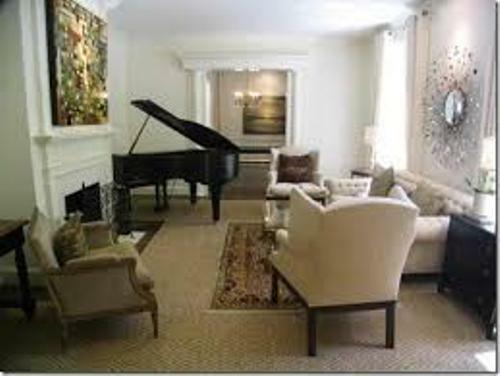 The baby grand piano should face toward the couch or sofa. But there is no need for you to face the piano directly. It looks interesting if the spectators can see the curved side of the piano. Enjoying your children playing the piano with the whole family is a good activity to do in the evening time. Therefore, you should never make the living room look empty with only one couch. You can add some chairs and arm chairs in the living room. Place them on the side of the couch. You can form a rectangular shape on the piano, couch and additional chairs. 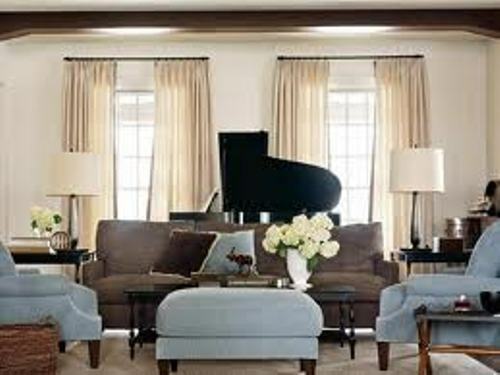 Do you have more ideas on how to arrange furniture around a baby grand piano?